We knew it was coming, if not from recent tweets or from a post detailing leaks of game code and a map tested dating back months. CS:GO Battle Royal is finally here, named Danger zone the update also brings a new skin case as well as making CSGO free. Yes that is right, CS:GO is now free. 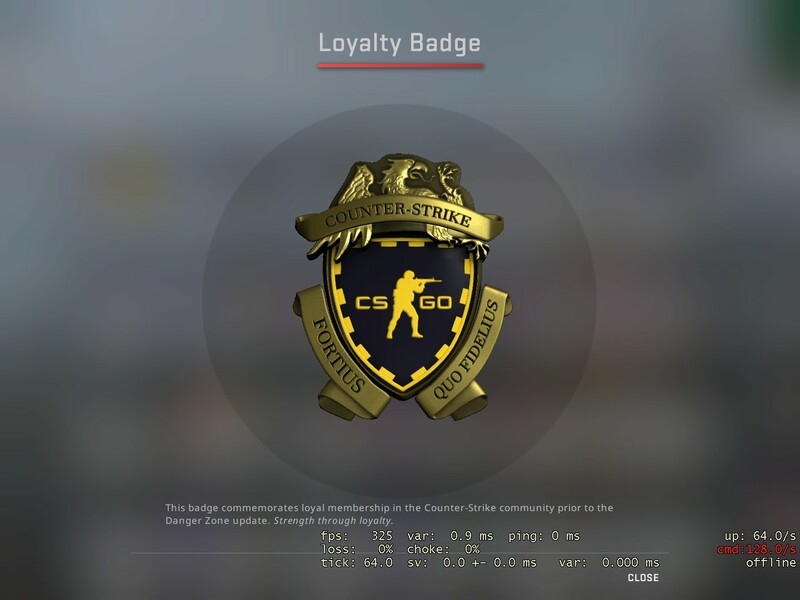 Those that have previously paid for the game now have a “Prime” status as well as a “loyalty badge“ u/thornierlamb which is Valves way of saying thank you. Previously Prime was for those that had linked their mobile to that account, it verified that they only have this one account. That made those not in Prime highly prone to Hackers and Smurfs. The major issue now is that hackers have access to ruin everyone game, given they had purchased CS:GO prior to this update dropping. It’s now up to Valves anti cheat to take the important task of keeping the CSGO platform clean. 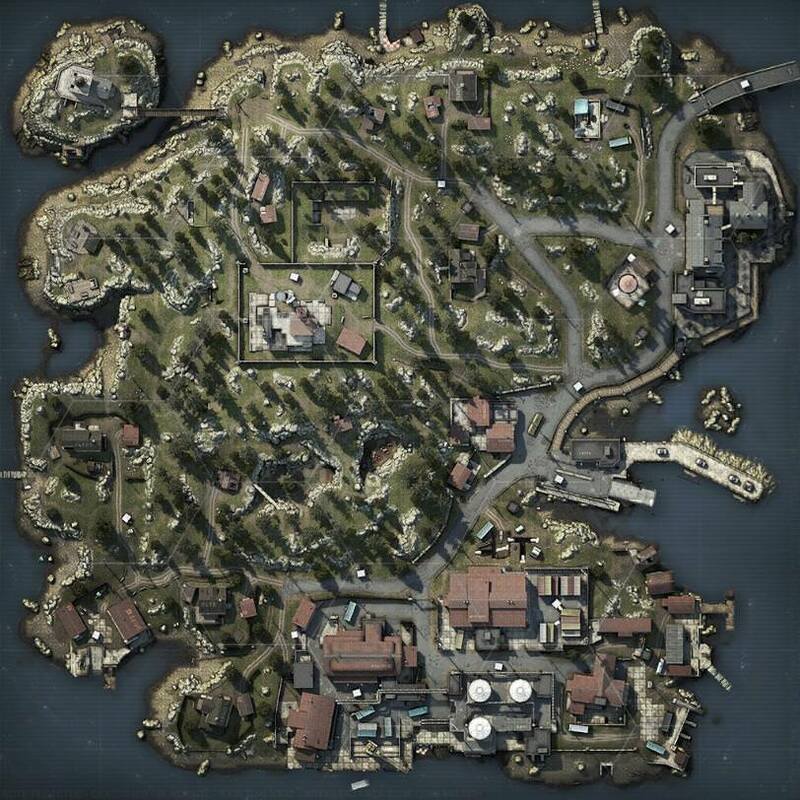 Anyway back to the Danger Zone Battle Royal, the mode itself has 18 players on this map u/AskMeAboutChildren (Blacksite) in a faster paced survival, last man standing mode. Yes following in the footsteps of popular games like Player Unknowns Battlegrounds and the child’s game Fortnite, which I should remind you did not come up with this genre. Danger Zone is a bit different to the others, there is an economy and side missions for players to deal with after they drop in. Thats important to note because the genre is heavily overdone and for CSGO to bring a more faster paced survival game that you actually need to use your brain…. winner. The biggest take from this is what impact will CSGO being free have? The Subreddit is filled already with uncertainty and questioning on why it had to be this way. Perhaps why everyone gets put into Prime now and not make another tier for the true OG Prime players. Making a game free opens it up to more players but it can also annoy and frustrate the original players of the game and drive them away with the toxicity and hacking that comes with a free to play game.